I wonder what the motivation behind the iSine was. Audeze clearly did not want to improve ergonomics, comfort or handling of existing IEMs. It was all about using a magnetostat that is characteristic of the company. Admittedly, the challenge is high and it is impressive that they have taken up this challenge. Also, certain technical strengths cannot be denied. But in the end, what you get with the iSine 20 for approx. 600 € doesn’t deserve a purchase recommendation. The tuning with normal cable is best used for fast metal and hard rock. The bass is fast and tight, and screaming vocals gain authority due to the coloration in the midrange. However, with complex jazz compositions, the advantages are outnumbered by disadvantages. The stage seems big, but instruments are not always in the right position and trumpets or oboes can sometimes not achieve the desired presence in the orchestra. If you decide to grab the iSine 20 nonetheless, 50 € surcharge for the cipher cable should be attractive. The bright tuning can even be pleasing with high-quality classic recordings; but as soon as the recording offers little headroom, the iSine with iOS become exhausting and strain the ears. Instead of relying on the proprietary cipher lightning solution, I would recommend using an alternative equalizer instead. Users of other operating systems have no other choice anyway. There are plenty of EQ apps available and Audeze’s official app does not fully meet the hi-fi requirements in this case. 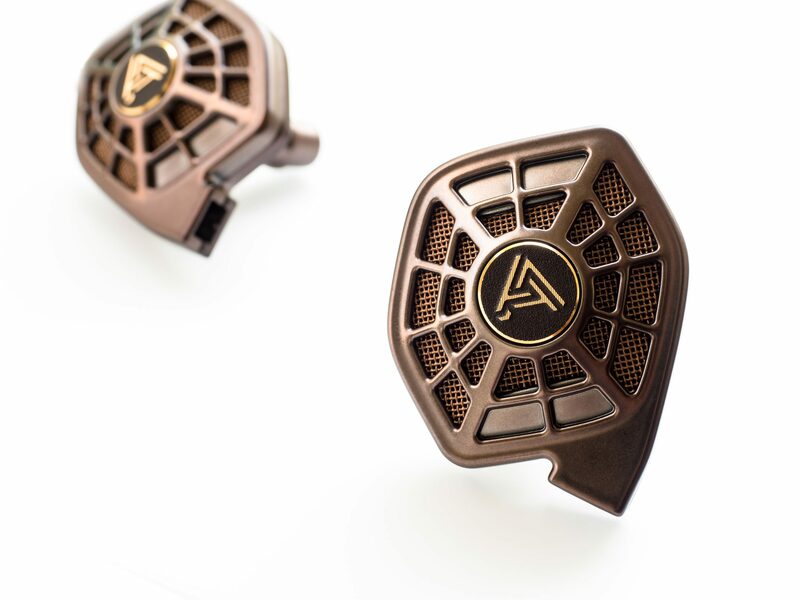 Audeze has nevertheless succeeded in producing an interesting product. Although my assessment is a bit conservative and the weak points of the iSine outweigh the advantages of the iSine for me, I hope that with the recently released in-ear flagship LCD-i4 Audeze managed to bring the tuning closer to the large LCD series. Should the tuning be pleasing without the help of DSP, the concept of the iSine could become very attractive. As of now, it is but an interesting technology study that only the less hifi-focused geeks are sure to enjoy.